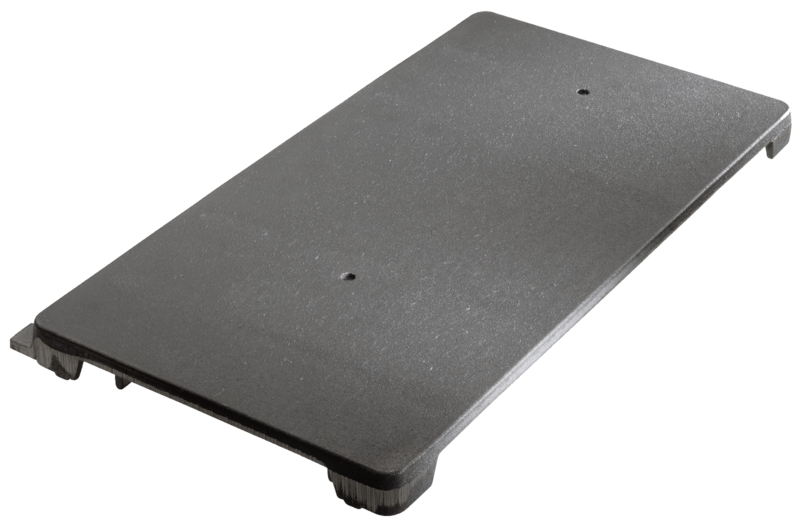 Included with Classique ranges, the cast iron portable simmer plate allows all Lacanche range owners to enjoy the functionality of a Traditional Plate. Replicates simmer and sear features of the Lacanche Traditional Plate. 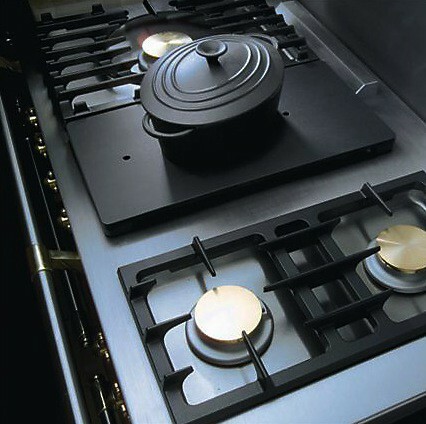 Rests securely on a side grate while placing over any pair of side burners. By setting the back burner to “high” and the front burner to “low” a corresponding heat gradient may be achieved. Portable simmer plate dimensions are 20 inches by 10¼ inches.